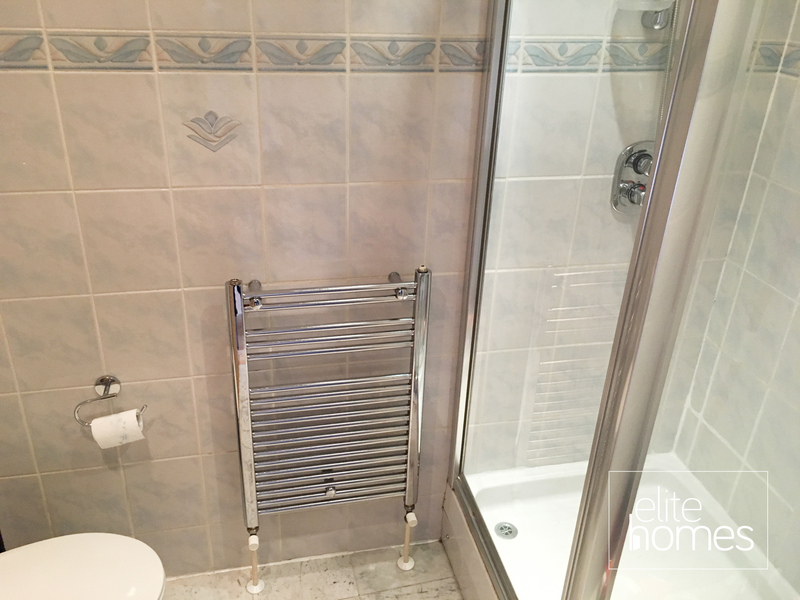 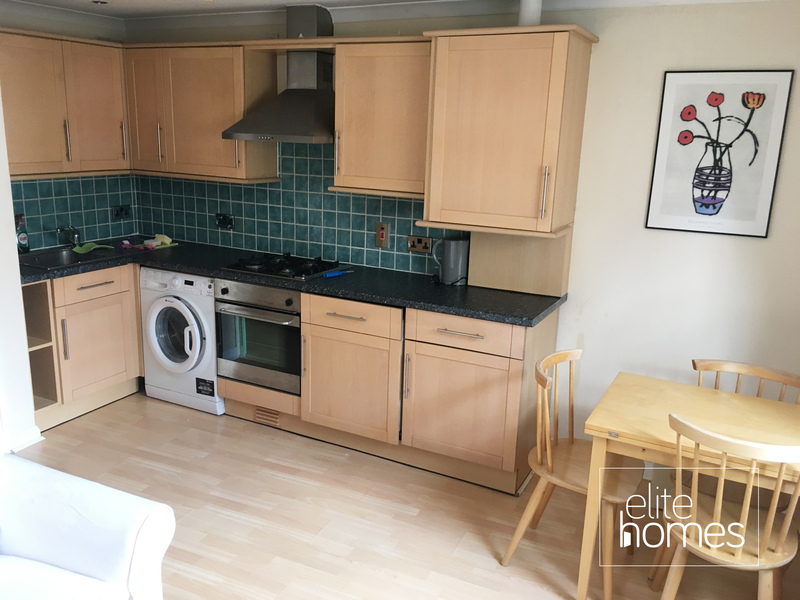 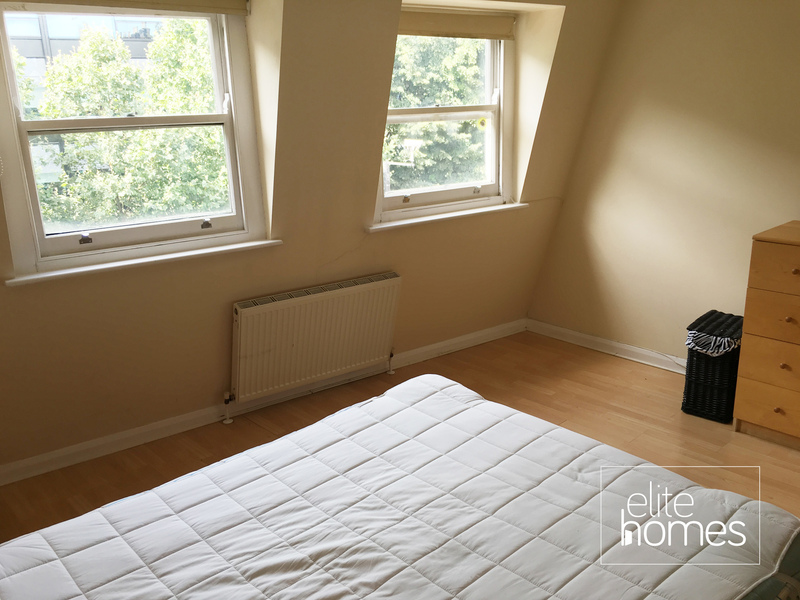 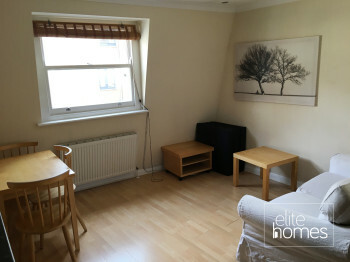 Elite Homes have the pleasure in offering a 1 bedroom top floor flat in central Islington. 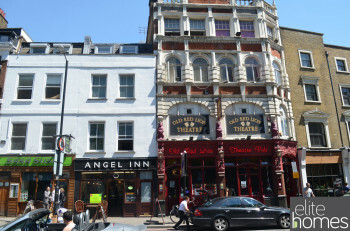 2 minute walk to Angel underground station. 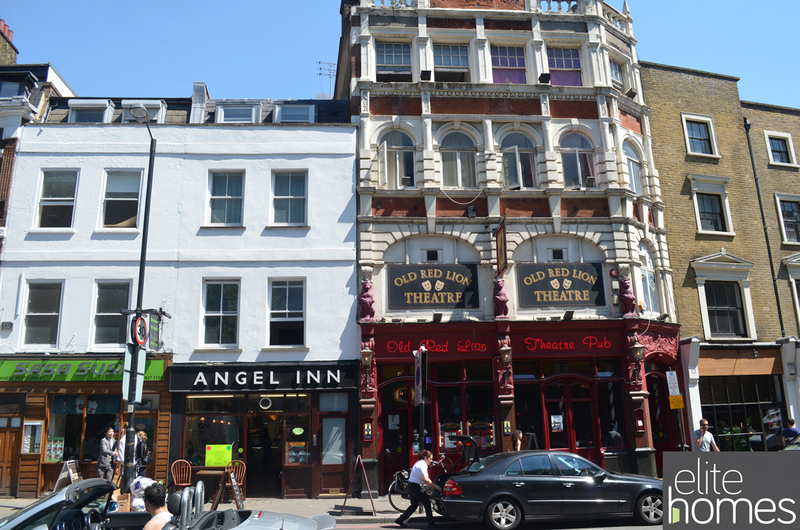 Great bus links and local shops. 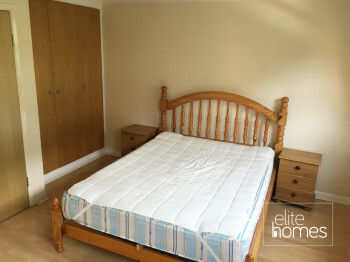 Located in a very sought after area. Please note the property is currently tenanted up until the 03/06/17 and bills are excluded from the rent. Please contact us if you have any queries or you wish to arrange a viewing.